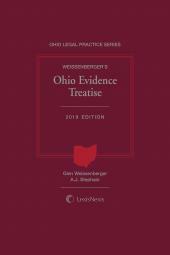 An essential research tool to aid the practitioner, judge, and student alike in understanding the operation and application of the Ohio Rules of Evidence. 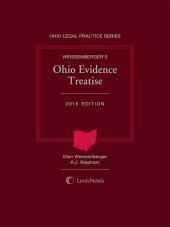 Weissenberger's Ohio Evidence Treatise provides a thorough, yet concise, analysis of the Ohio Rules of Evidence. 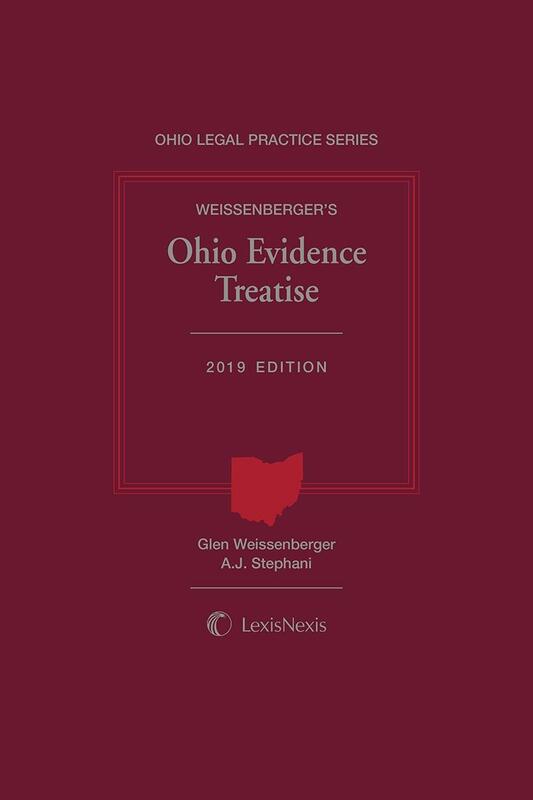 The 2017 Edition is intended to aid the practitioner, judge, and student alike in understanding the operation and application of the Rules in situations that recur throughout the course of litigation. 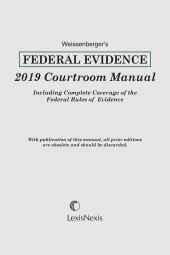 This publication contains the full text of each Rule in a format that lends itself to easier examination and dissection. 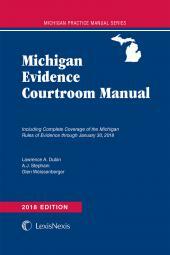 Analysis, with applicable case law, on each rule is also provided. A comprehensive index is also included to aid the user.